Southwest is participating in Pennies for Patients, a program that helps raise funds for the Leukemia & Lymphoma Society. We are on a mission to collect money to help researchers find a cure for blood cancers. Students have individual collection boxes they can place coins or bills into for a donation. When the box is full return to the box to school and add the money to the classroom collection box. 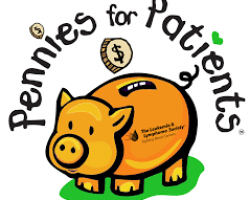 Southwest is accepting Pennies for Patients donations until Friday, February 22nd. 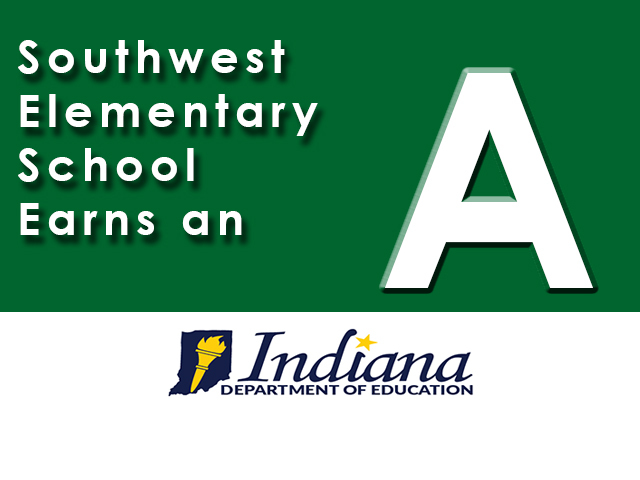 Please ask your child’s teacher if you have additional questions. Which classroom will collect the most donations? Have an old coat that no longer fits? 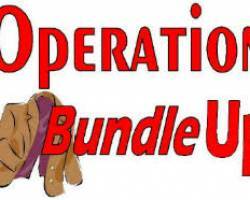 Donate it today to Operation Bundle Up! 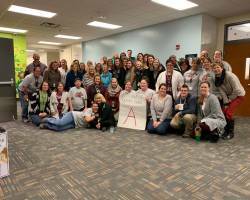 Donations will help the youth of Johnson County stay warm this winter. Donations accepted until October 10th!